Intelligent investment has been imperative to the growth that Sternfenster has been experiencing over the past year. The industry giant has invested a record £4 million in developing innovating technology, whilst simultaneously building an impressive state of the art aluminium factory in Lincoln to meet ever-increasing demands. The build of this astonishing factory will result in 47 new jobs, meaning the local community throughout Lincoln will also benefit from the Sternfenster success. Sternfenster has demonstrated a commitment to achieving recognition as an industry leader. 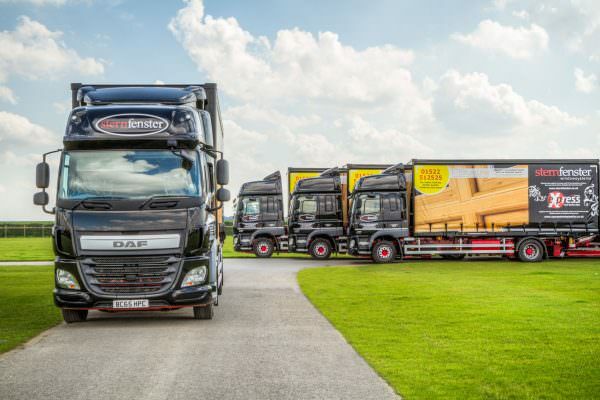 Their forward- thinking investments have successfully paved the way for future growth, with over £2 million worth of sales generated this month alone. One of Sternfenster’s major objectives was to expand and streamline their operations. A radical step was to ingeniously bring aluminium powder coating in-house. 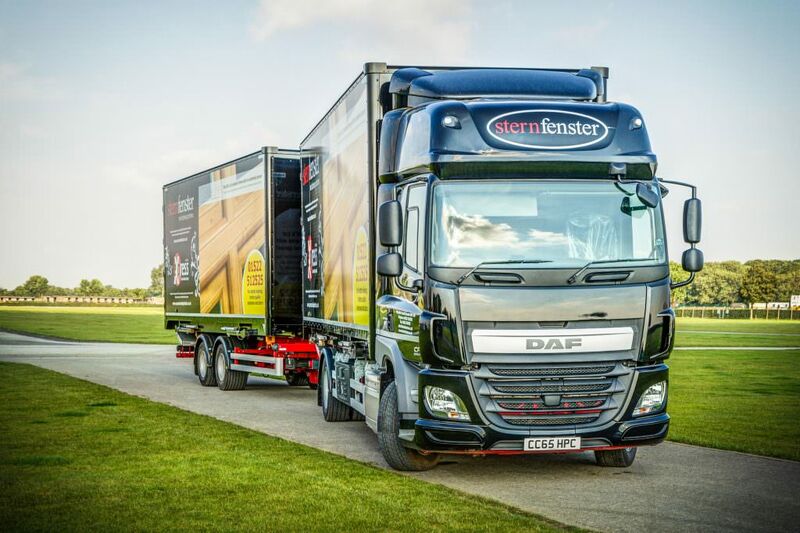 This allowed Sternfenster to not only reduce costs, but also to deliver much quicker lead times to their trade customers. This, combined with their significant aluminium factory expansion, has yielded a dramatic boost in sales. A phenomenal £800k worth of aluminium products have been sold in the past month, making aluminium sales exceed PVC sales for the first time. A huge triumph for Sternfenster. Furthermore, Sternfenster’s dedication to providing help and support for customers has been yet another attributing factor to their success. Sternfenster has understood that in an ever-competitive and saturated market, their trade clients need to stand out. In order to help boost sales for their customers on the Sternfenster Installer Network, they have created an online hub which includes fantastic marketing materials, available exclusively from the industry leaders. Customers can access hundreds of useful materials, both print-based and digital, including brochures, leaflets, imagery and downloadable support. This has allowed them to upsell and communicate the key selling points of Sternfenster products, that have become so respected and admired throughout the industry. 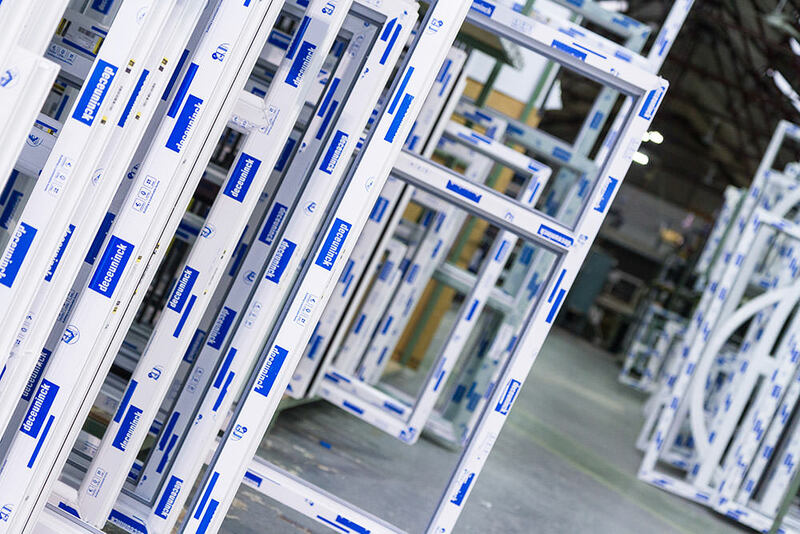 An additional benefit for customers who have joined the Installer Network is that Sternfenster provides them with access to exclusive enquiries generated by the fabricator. 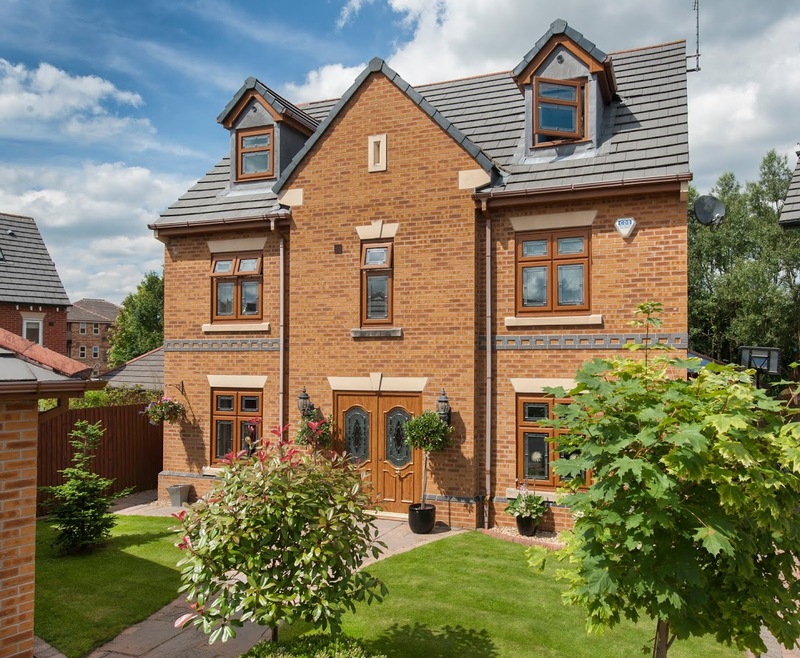 This has resulted in numerous installers signing up to the network and generating profit for both themselves and Sternfenster, creating a truly symbiotic relationship. Focusing strongly on improving the sales and lead generation support for their installers, the Sternfenster Installer Network, which was launched last month, is only the start of what Sternfenster has to offer for their trade customers. Overall, it truly has been a great month for both Sternfenster and the number of customers signing up to the network. With a superb product mix, a recognisable brand and ongoing strategic marketing support, this growth is sure to continue. Now, more than ever, is the ideal time to join the Sternfenster Installer Network. Offer your customers the best in class, call 01522 512 525 or get in touch with us via our online contact form.